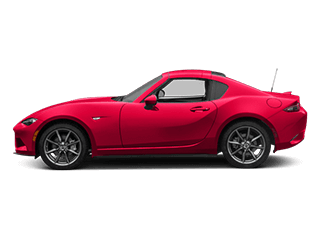 These days, a thrilling driving experience and ultimate safety go hand-in-hand, and Mazda is a prime example of an automaker making sure that happens. 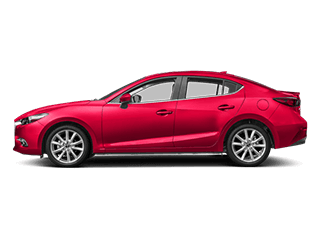 For example, Mazda’s i-ACTIVSENSE® encompasses the advanced safety technologies available in the latest vehicles, and the features deploy radars and cameras. These technologies help you drive safely by making you aware of what’s going on around you and even intervening to help avoid or reduce the impact of collisions. 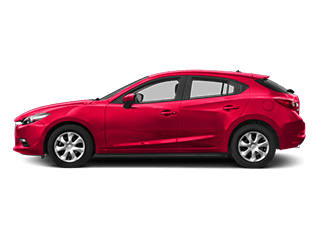 Meanwhile, Mazda strongly supports Intelligent Transport Systems, which aim to reduce accidents and traffic through the receipt and transmission of information via telecommunications. 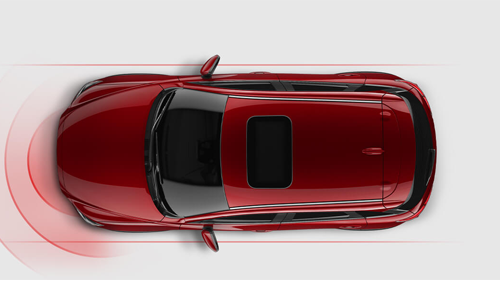 Read on to learn about Mazda’s innovative safety features to understand how the automaker is working to keep you and your passengers as safe as possible on the road. 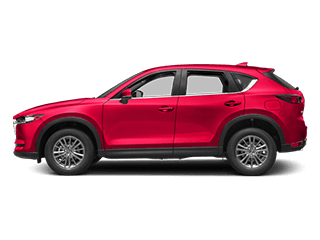 Mazda’s specialized all-wheel drive system, in particular, promises traction on every road surface, no matter the weather. That’s because it monitors road conditions to predict and deploy all-wheel drive power appropriately. This translates into driver confidence whenever you hit the road. And you get the added peace of mind that all of these features guarantee. You’ll definitely remain aware and secure along Florida’s highways with these systems alerting you of potential hazards and taking effect when you don’t respond in adequate time. Smart City Brake Support and Smart Brake Support: These features are meant to lessen the severity of rear-end collisions by applying the brakes and reducing engine output when a collision is imminent. 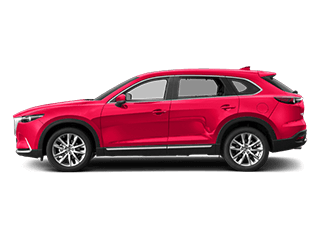 Acceleration Control for AT: This feature goes into action if you accidentally hit the gas pedal instead of the brake to prevent sudden acceleration. 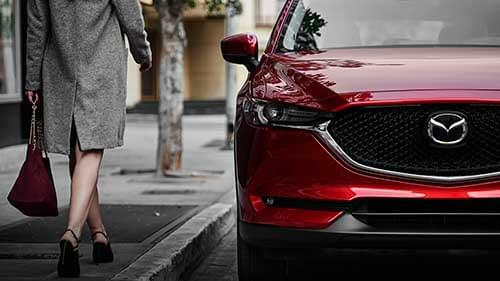 Bumper-to-bumper traffic doesn’t have to mean a greater risk of a collision when you’re behind the wheel of a Mazda vehicle, thanks to these innovative features. 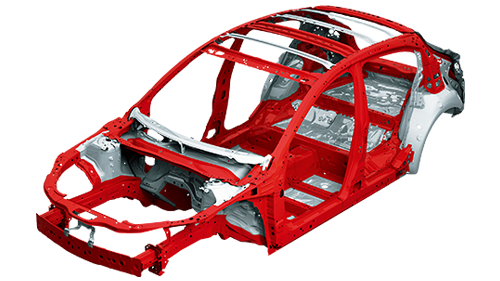 On top of all this, the bonnet and bumpers absorb the force of an impact in the case that you strike a pedestrian, reducing the severity of their injuries. 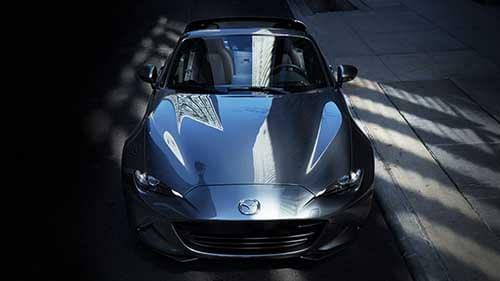 If Mazda’s commitment to safety wasn’t clear before, then it should be now. 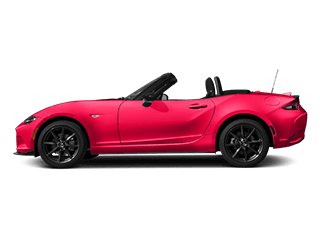 There’s plenty more to learn about how Mazda works to keep you and your passengers safe when you hit the road, and we have more details about each of the systems mentioned above. 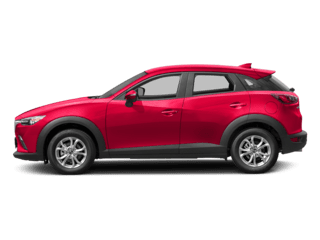 Cox Mazda is the place to go for all things related to Mazda safety, and our knowledgeable team can explain and walk you through how each of these technologies function. 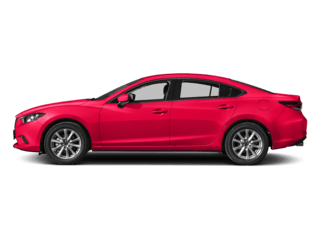 We can also fill you in on the benefits of SKYACTIV® TECHNOLOGY as well as what to do when your check engine light goes on! Contact the dealership with questions or to arrange your visit at 3101 Cortez Road West in Bradenton, FL.